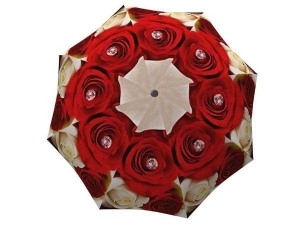 Your search for the perfect Valentines Day gifts is over! 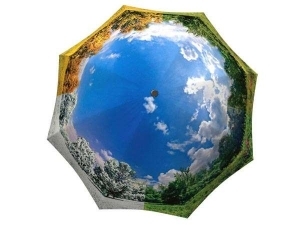 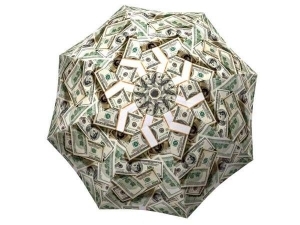 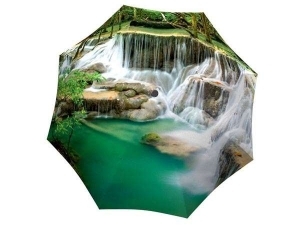 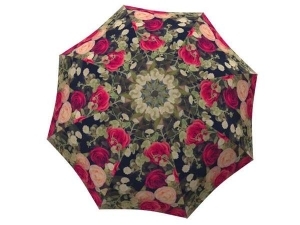 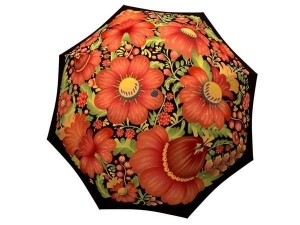 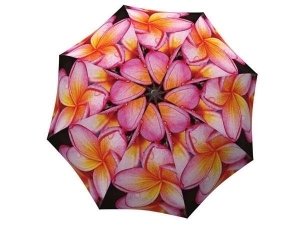 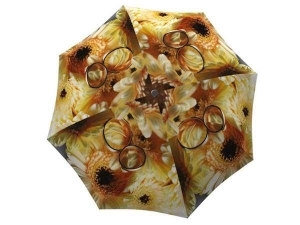 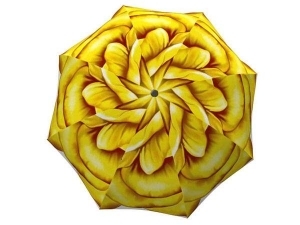 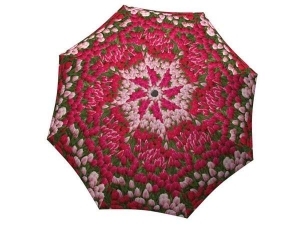 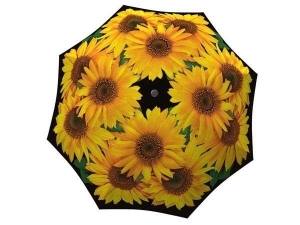 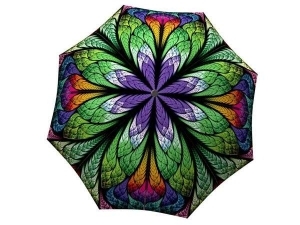 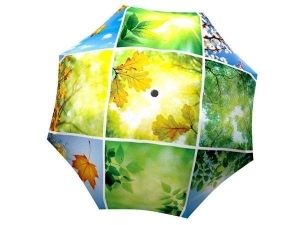 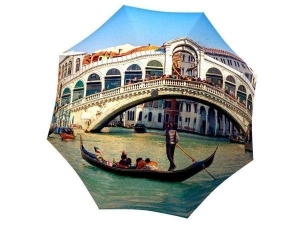 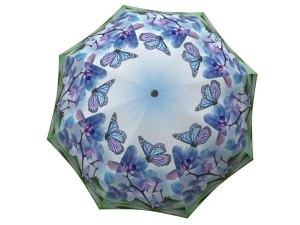 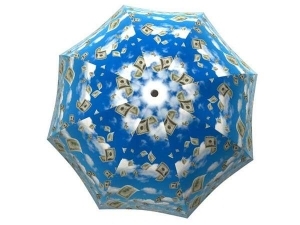 These beautifully crafted umbrellas convey your love in a stylish and creative way. 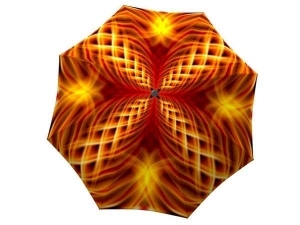 Skip the generic jewelry shops and get your loved one a present that truly suits their unique and colourful personality.